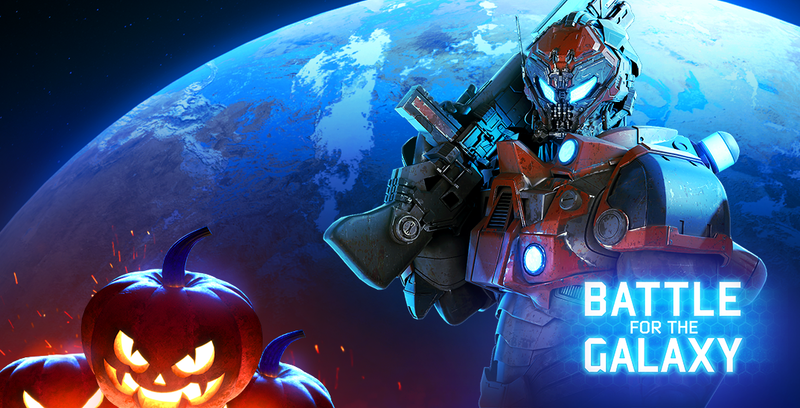 To celebrate the scariest holiday of the year, we are enabling triple rewards for Corporate Wars for a week! This is not the only change: your bases landscapes will turn into Red Planet for the same period. Good luck playing and Happy Halloween! Battle for the Galaxy with Augmented Reality!